A four times winning point to pointer and a winner over hurdles and fences, Rear Admiral is a big strong sort who likes to jump. 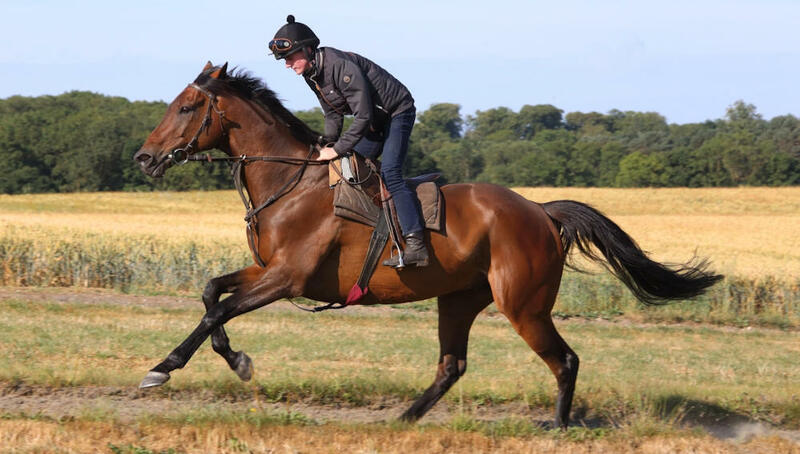 He is chasing at the moment and after finishing second in four outings at Musselburgh, Stratford, Kelso and Sedgefield he went one better and was a ready winner at Musselburgh in November 2015. 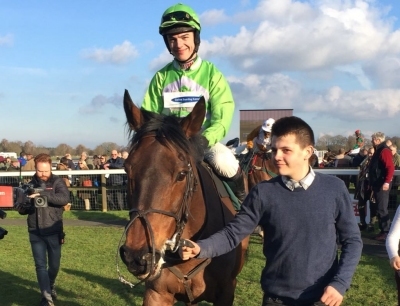 In February 2017 Rear Admiral won on a rare visit to Fakenham, when he won at odds of 16-1 ridden by Jake Greenall. 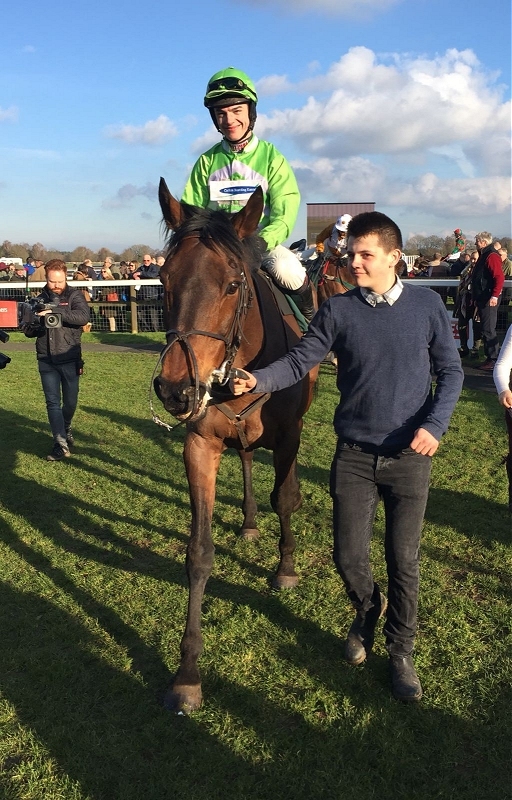 In the 2017/18 season Rear Admiral won at Newcastle ridden by Harry Bannister, taking the Veterans Handicap Chase. Rear Admiral's first win of 2018/19 came at Perth in July winning over 2m 4f ridden by Sean Bowen.